Abbotsford, BC is a city of about 140,000 people in the Fraser Valley outside of Vancouver. The Abbotsford Airport (YXX) is just under 10 kilometers from the community and serviced over ½ million people in 2016 according to the Abbotsford International Airport. 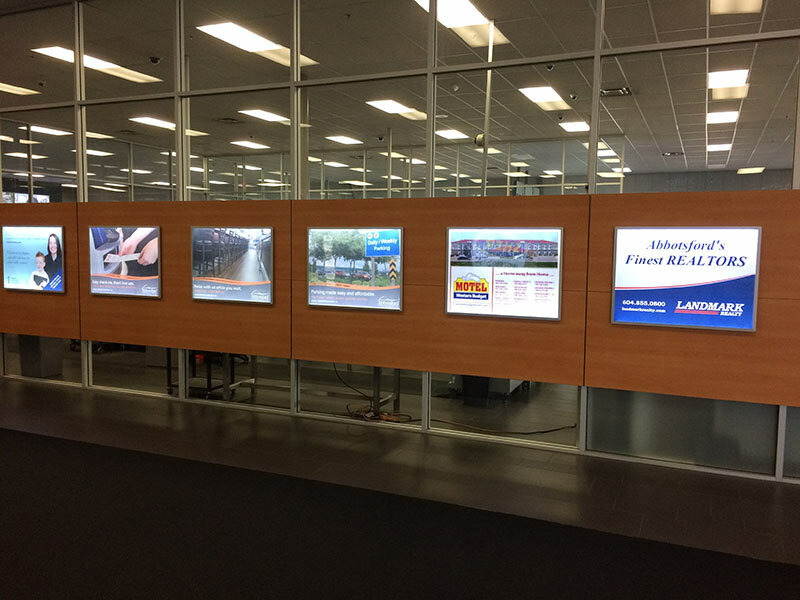 Marquis Advertising is proud to offer both digital billboards (Hwy 99 – Massey Tunnel screen and the Alex Fraser Bridge – hwy 91) and airport advertising. Let us host your ad in the seating area of the YXX hold room, capturing everyone’s attention! 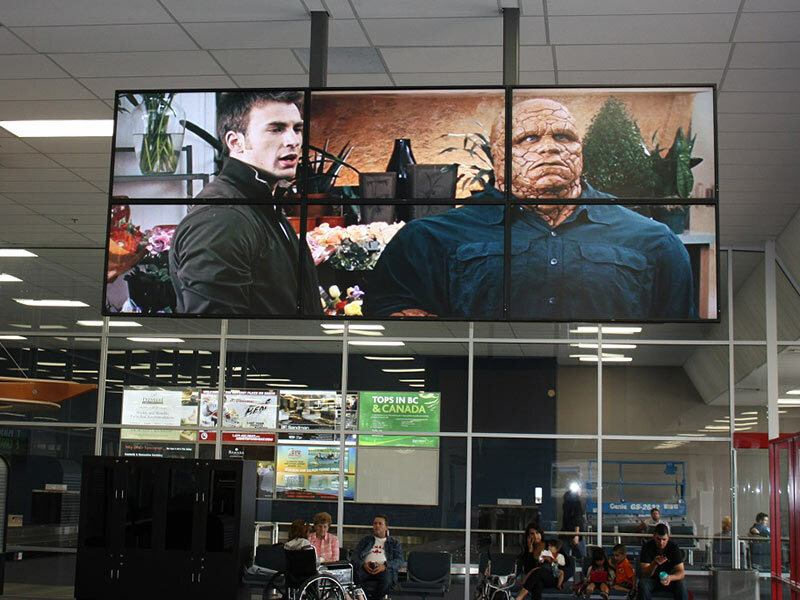 Marquis offers both digital billboards and airport advertising in the Lower Mainland. Contact us.